Crush seven cloves in a mortar and put in some olive oil, then make a crossing sign with this paste on the hurting tooth. 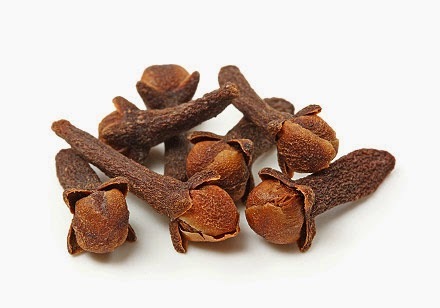 Clove essential oil has, since very long time been utilized as a pain reliever for decayed teeth, even by dentists. The number seven, symbolizing realization and achievement, is there to incite the pain to leave.